In honour of World Refugee Day, the Museum is organizing a special evening about the experiences of people who came to Canada as refugees. Admission to the Museum will be free after 5 pm. There will also be a guided tour of our temporary exhibit, United Against Genocide: Understand, Question, Prevent at 6:30 pm. Visitors will be able to hear testimony from a Holocaust survivor and from someone who arrived more recently in Canada as a refugee (at 7:15 pm). Through a special guided tour, visitors will explore our temporary exhibit, United Against Genocide: Understand, Question, Prevent and discover testimony and rare archives. 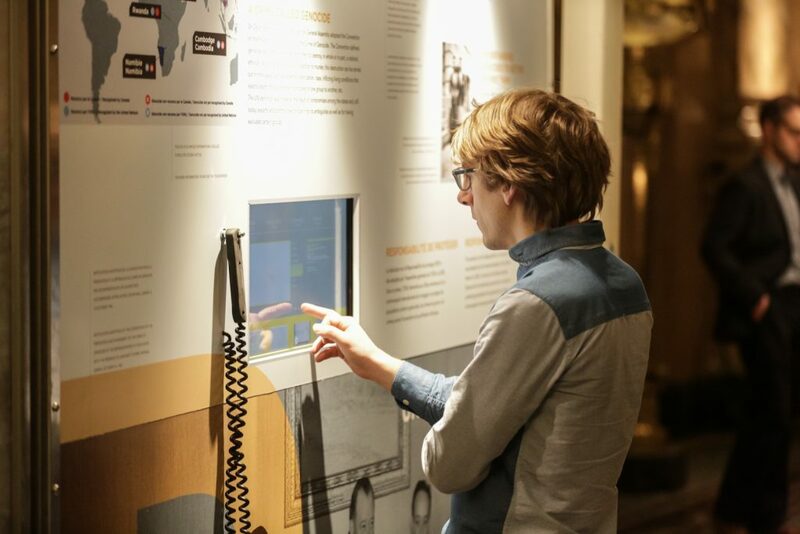 This travelling exhibition invites audiences to identify the similarities and differences between four genocides: the Armenian Genocide, the Cambodian Genocide, the Genocide against the Tutsis in Rwanda and the Holocaust (Shoah). 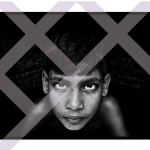 The exhibit’s newest and final section details what can be done to intervene in current mass atrocity crimes taking place in Myanmar, Burundi, Iraq and South Sudan. The United Nations’ World Refugee Day is observed annually on June 20. “This is the day the world commemorates the strength, courage, and perseverance of millions of refugees. Held every year, World Refugee Day also marks a key moment for the public to show support for families forced to flee.